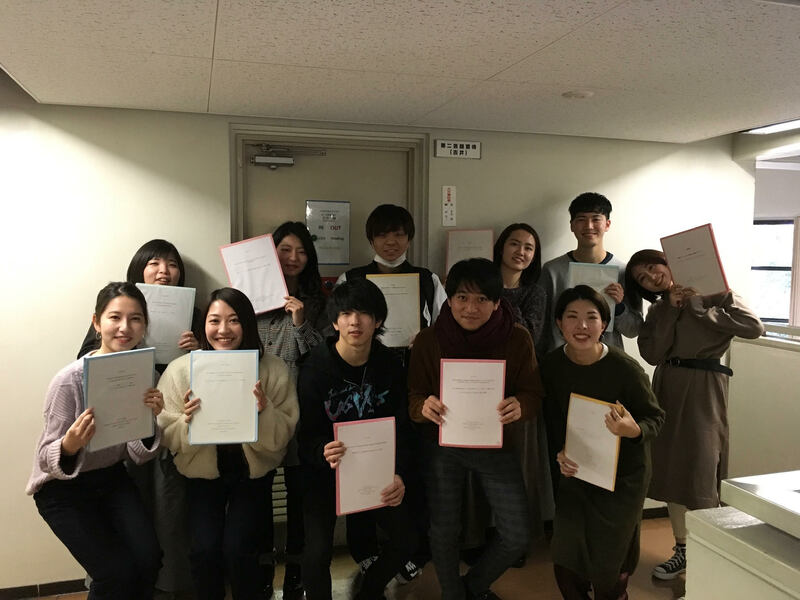 On Jan. 10th, 2019, Yoshii Zemi students turned in their graduation papers. All the students wrote their papers in English. It was hard work but they did it. You all did a good job!